Calling for HAPTIC DESIGNS that connect us to the world around us through our sense of touch. 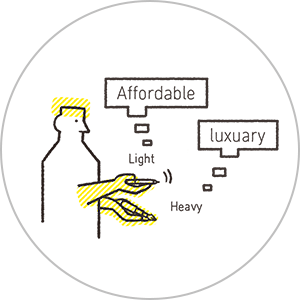 The special prize, HAPTIC DESIGN Award calls for touch-based designs of works or projects. Haptic refers to our sense of touch, which is one of our five senses, and these designs focus on tactile designs that allow us to connect with the world around us with our whole body through touch. Works that feature not only tactile stimulation through vibrations and texture, but submissions that create new experiences between objects and people, and people and people. Works that offer connections with society through new tactile sensations. Works that present a new world view focused on the sense of touch. Now that the Internet has become a fixture in our everyday lives and we are living in the post-internet age when the divide between the net and real life is becoming increasingly blurred, there is a greater need to include a sense of physicality such as demonstrating reality and aliveness in our expression. If we can refer to designing sensory information for a specific purpose as design, then we can design even the act of touching. We’re super excited to see the submissions for HAPTIC DESIGNS, which emerge from the blur between the physical and digital. Our sense of touch lets us perceive, with our bodies, where we end and the world around us begins. Through physical contact with our skin, we can feel the texture of objects around us. At the same time, this touch conveys a realness: the realness of the other entity; the realness of ourselves. Touch is also strongly connected to our emotions, the empathy we feel for that outside entity, and it can help to deepen those feelings. HAPTIC DESIGN is design that consciously utilizes three characteristic elements of our sense of touch: not only texture and the transfer of information, but the relationships formed between people and the world around them through their bodies. 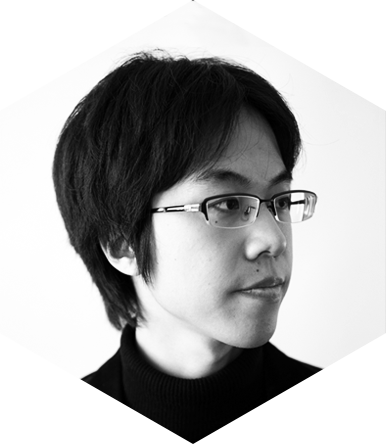 Eisuke Tachikawa aspires to social design innovation (design for a better future), employing a comprehensive design strategy based on the concept of designing the unseen. 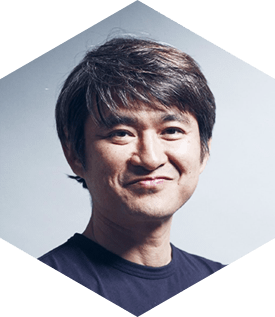 His techniques incorporate insights from the fields of architecture, graphics, and products and have been well-received all over the world. 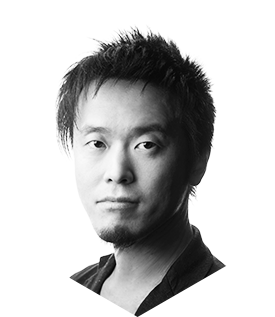 He has been conferred more than 50 major design awards in Japan and abroad, including the Good Design Gold Award, the Design for Asia Grand Award (Hong Kong), the Platinum PENTAWARDS Platinum Award (Food Packaging Category／Belgium), the Japan Sign Design Association (SDA) Grand Award, and the Japan Design Space Award (DSA). 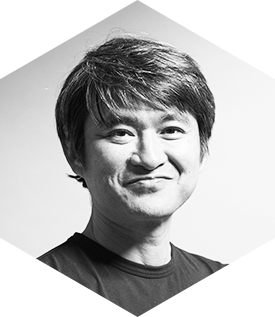 Tetsuya Mizuguchi has pursued creative work in numerous fields, ranging from entertainment such as video games, music, film, and live music to application design and VR. 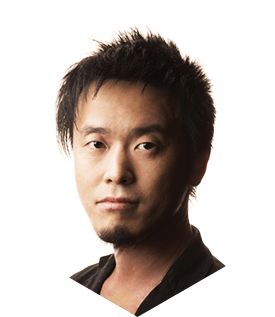 Representative works include Space Channel 5 (1999), Rez (2001), Lumines (2004), and Child of Eden (2010). In 2014, he founded the U.S.-based studio Enhance Incorporated. Rez Infinite, which was announced in 2016, was conferred numerous awards, such as the Best VR Game Award at The Game Awards 2016 (U.S.). 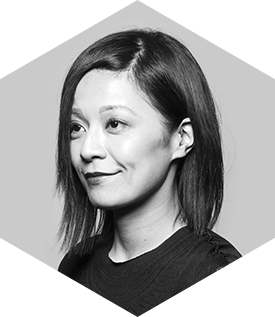 Hirokawa established her own studio "SOMA DESIGN" in March 2006 which does fashion and graphic designing, sound creating and visual directing. She also established her own designing project "SOMARTA" at the same time. In August 2006, Hirokawa released a body wear series called 'Skin' whose concept is 'the possibilities of apparel for a body', releasing 2007. In October 2013, she entered her works "Skin Series Protean and Frost Mehndi" and "Skin Bone chair" which features Materializing the Postdigital for MAD Museum as an artist from [Out of Hand] Exhibition in New York. 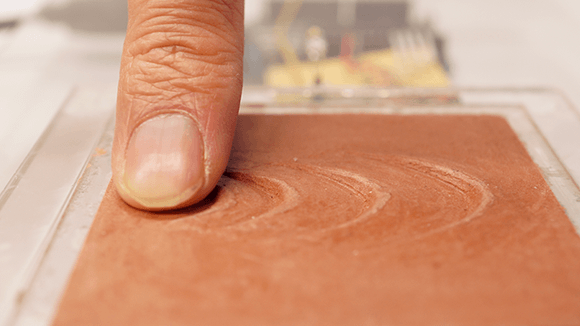 The HAPTIC DESIGN PROJECT offers us a chance to rethink our sense of touch, which is one of our senses that we use every day without so much as a second thought. 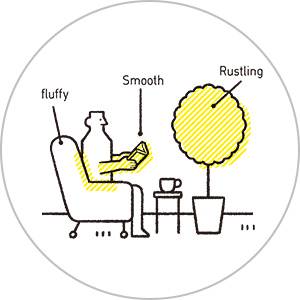 The project focuses on incorporating into designs our physical memories and experiences that stem from tactile sensations as well as the feeling of being connected with others, in a bid to create new products and experiences that appeal to our natural instincts and make us feel even more comfy and at ease. This HAPTIC DESIGN Award is the first step in creating a future in which haptic designers can actively engage with society. We look forward to seeing a wide array of entries that shake people to the core all around the world. 2010: Completed a Doctoral Degree majoring in System Information Studies at the University of Tokyo's Graduate School of Information and Technology Studies. Conducted research on Haptic Media and Embodied Media: media that uses sense of touch to deliver a physical experience. Followed by publishing scholarly articles such as those related to SIGGRAPH Emerging Technologies and promoted the spread of embodied technologies that led to TECHTILE movements. Entrants whose submissions can be described as ”haptic" can enter the HAPTIC DESIGN Award at the same time as submitting their YouFab 2017 entry. 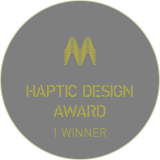 All you need to do is check the box for the Special Award (HAPTIC DESIGN Award) on the YouFab 2017 entry form. The HAPTIC DESIGN Award will be chosen based on its own unique set of selection criteria. Originality: Is your idea a new idea? Is it something that hasn’t been done before? 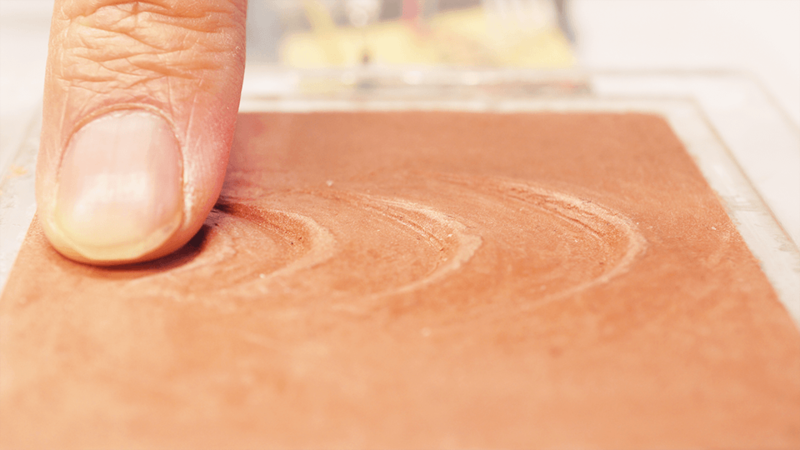 Does it expand the limits of what is possible with HAPTIC DESIGN? Depth: Does your idea or work broaden the scope and variety of tactile sensations? 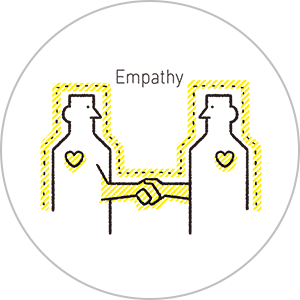 Experience Design: Does your design go beyond the superficial to deliver a rich experience? Social Impact : Is your design relevant to people or society? In addition to introducing the winning entries and outstanding works on the HAPTIC DESIGN Project website (http://hapticdesign.org/), the winning entries and outstanding works may also be featured at HAPTIC DESIGN Project related events. The winner or entrants who have submitted outstanding works may also be asked to participate in joint development projects, which the HAPTIC DESIGN Project has slated to conduct with specific companies. *Personal information of entrants to the HAPTIC DESIGN Award shall be disclosed to the HAPTIC DESIGN Project and used to contact entrants in relation to the above-mentioned initiatives. 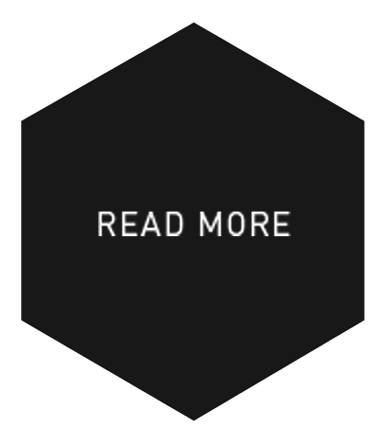 which HAPTIC DESIGN PROJECT hosted last year. A new switch interface focused on sense of touch. Rather than the conventional “pressing” or “touching” manipulation of switches, this switch uses the motion of “a finger sliding across the ridge of perception” to generate switch and tactile feedback. It was appreciated as a work that opens up a world of information design via the two aspects of three-dimensional vision and touch. 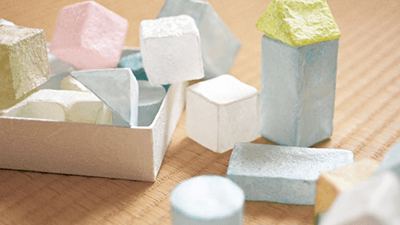 “Toy blocks” made from washi paper. It is a design intentionally using a delicate and fragile material, inspired by the instinctive sentiment and movement among animals and humans to touch babies with a natural gentleness and apprehensive carefulness. 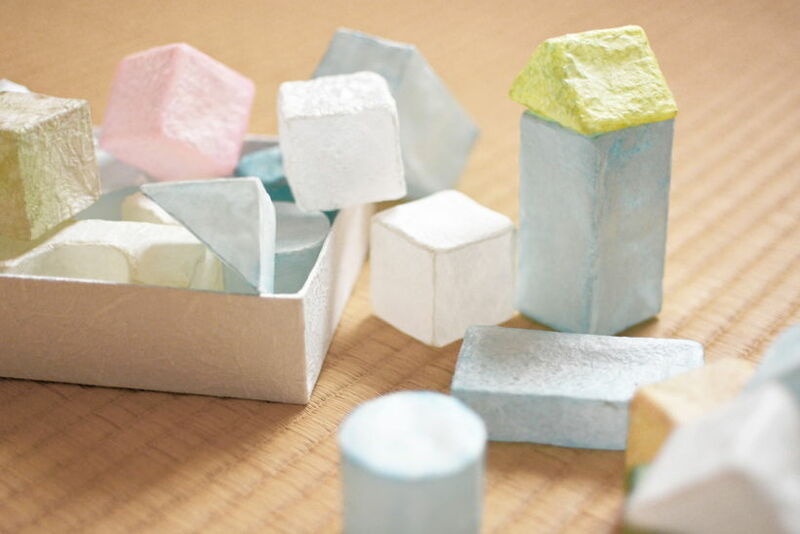 It was appreciated for betraying the premise that “toy blocks do not break” and for making us aware of our touch. 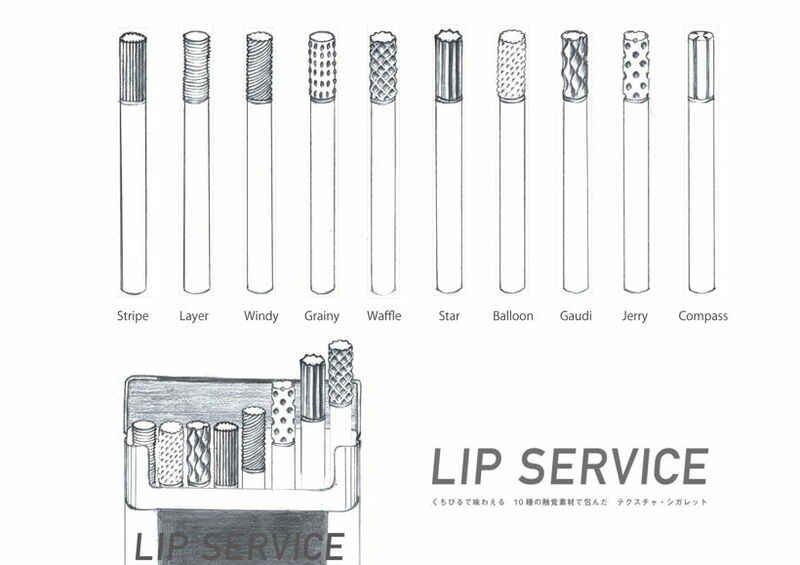 It is a work that seeks to update the traditional luxury item of tobacco from the angle of haptic stimulation to the lips. By wrapping it in ten materials with different feels, it allows the lips to experience a range of different sensations. 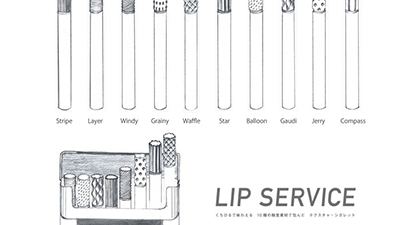 It was appreciated for not being an expansion of conventional tobacco, but rather suggesting the possibility of a new luxury item that can replace tobacco.